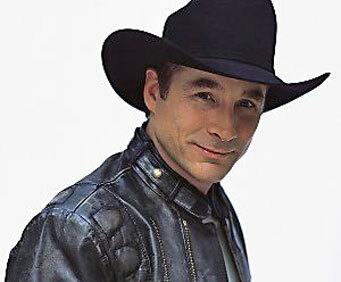 Clint Black is no not scheduled to play in Branson this year. Long having been heralded as one of country music's brightest stars, Clint Black will bring his many talents to the stage in Branson for a class act and must-see show! Clint Black's many talents have taken him beyond country music, as he has transcended genres to become one of the most successful artists in all the music industry. He has written, recorded, and released more than 100 songs, a benchmark in any artist's career. 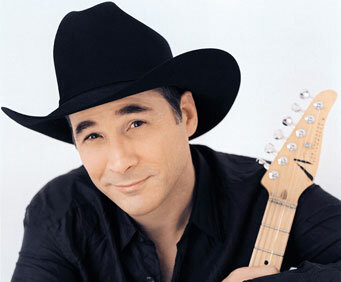 Making his debut in 1989 with his album, "Killin' Time", Clint Black achieved success rather quickly after signing to RCA Records. "Killin' Time" went on to produce five number one singles, making him the first country artist to achieve this feat. He produced 30 more singles that reached the Billboard music charts; and more than 20 million of his albums have been sold worldwide. An accomplished singer and guitarist, Black is also proficient on drums and the harmonica and has founded his own record label, Equity Music Group. 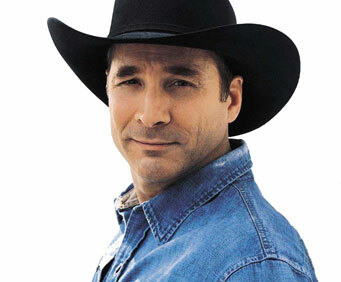 Join Clint Black in Branson for this must-see appearance during your stay in Branson! Wonderful show! Clint black did a great job. Nice theatre. "Wonderful show and venue "